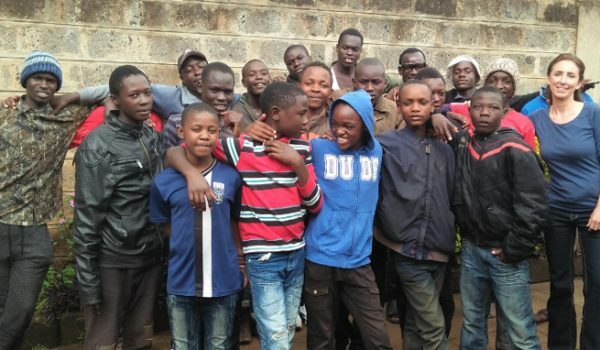 We are working to rescue and transform the lives of street children in Kenya. Through regular feeding programs held at our Center in the Kibera slum in Nairobi (the largest slum in Africa) we reach out to street children with the love of Christ. 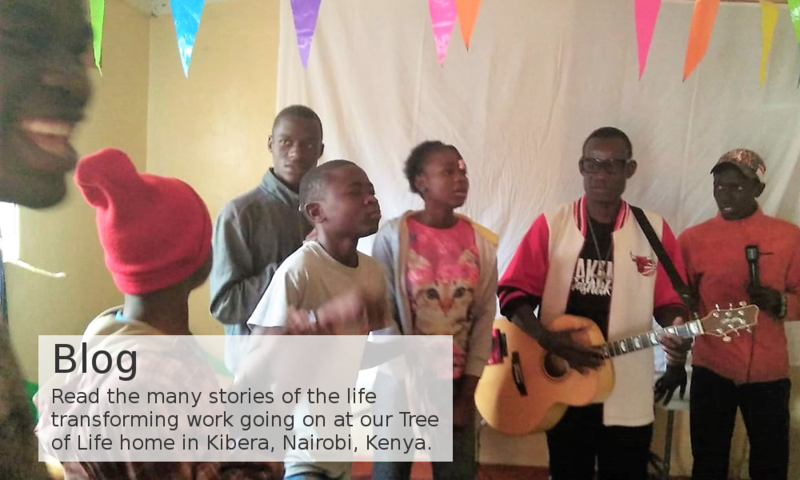 Tree of Life rescues street children in Kenya and equips them for the future by providing counseling, food and shelter, education, and drug rehabilitation if needed. We also work to restore families and reintegrate children with their relatives. Child sponsorship is one of the primary means enabling us to do what we do to help former street children gain and education. 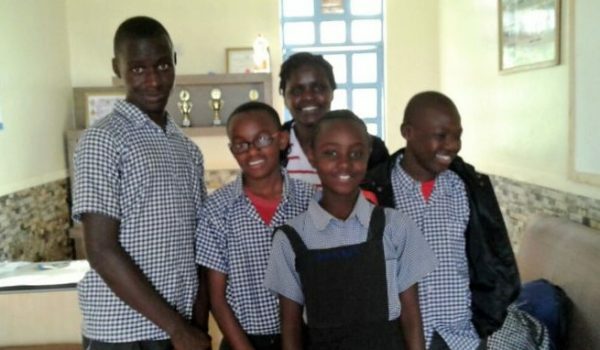 Your tax-deductible donations help us to continue the work of rescuing and equipping street children through counseling, feeding programs, providing shelter and clothing, paying school fees and providing medical care. 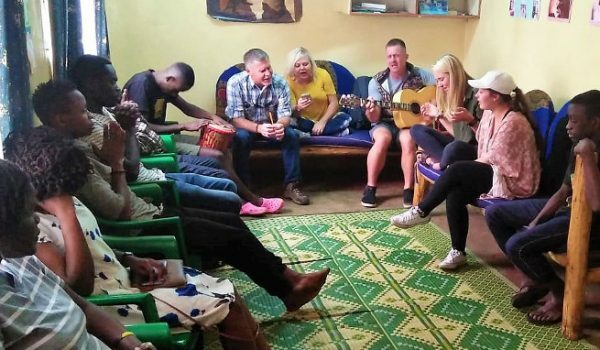 Tree of Life is an American based 501(c)3 providing hope and assistance to the street boys of the Kibera slum in Nairobi, Kenya. Through the unchanging love of Jesus, we assist impoverished children and families through feeding programs, child sponsorship programs, education, and providing medical care and housing. We also provide drug rehabilitation for street boys who are ready to stop using drugs. Read more about Who We Are and What We Do.